Wellington is often praised for its cultural capital - its world-class restaurants, cafes, bars, museums, concerts and festivals - but the city has an outdoorsy side that’s worth bragging about too. 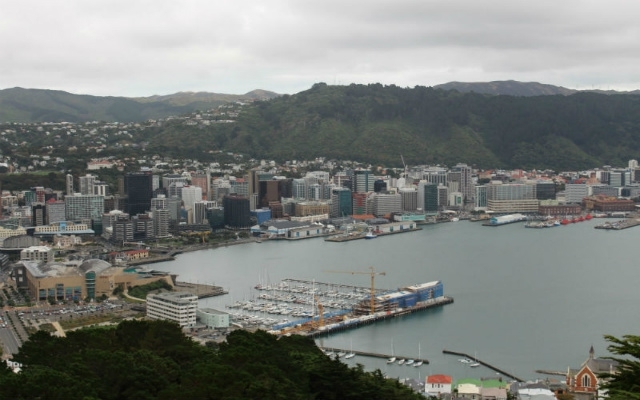 Specifically, Wellington is laced with walking tracks, some of which are accessible from the city centre, while others may require a short bus ride or drive. Whether you’re looking to escape the city for a few hours in the morning or, spend a whole day exploring the great outdoors, Wellington can deliver. Here's our guide to some of the best walks in Wellington. This 30-40 minute walk takes you around the rocky shoreline hemmed in by steep, grassy hills. On a clear day, you’ll be able to see all the way to the Kaikoura ranges on the South Island. Of course, the real attraction here is not the far away mountain view, but rather the eponymous red rocks that littler the coastline. 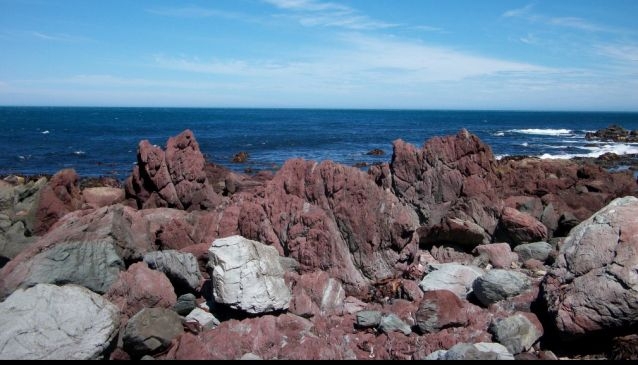 You’ll know when you’ve reached them - the rocks are coloured by an unnatural-looking red pigment caused by iron oxide. According to Maori legend though, the colouring is caused by blood falling from an explorer’s hand when he was cut collecting paua on the rocks. 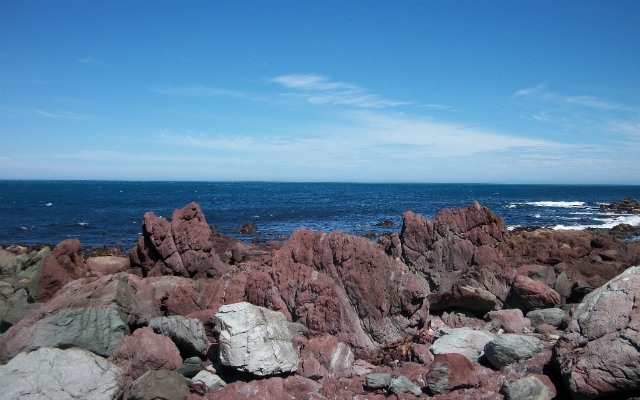 To get to the Red Rocks Reserve, drive along the southern coast to Owhiro Bay until the road ends at a parking lot. The trail starts from here. Alternatively, you can take the bus to Island Bay (number 1) and ride it to the last stop. Wellington’s Botanic Gardens is packed with meandering tracks that can take up as much time as you have to spend. Either lose yourself among the trees and bushes, or grab a paper map and follow some of the suggested trails. This is an especially great place to walk with kids, as the impressive children’s play area has a tendency to enthuse even the most reluctant walkers. The Botanic Gardens are easy to walk to from downtown Wellington, though the trip is entirely uphill. If that sounds unappealing, there is a cheap cable car that connects Lampton Quay to Upland Road at the top of the Gardens. Easily boasting the best view in Wellington, Mount Victoria is also the site of a pleasant, 2.5 hour loop track. The loop is a skinny oblong shape, stretching from Charles Plimmer Park down to the suburb of Hataitai with great views of the harbour and Newtown along the way. 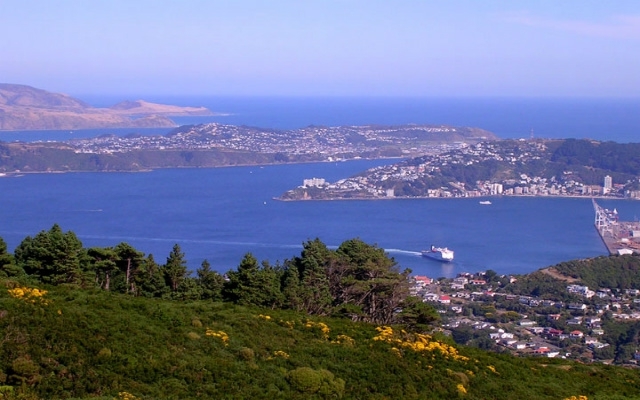 If you’re keen to add a few steps to the trip, you can join the Summit Walkway near the northern end of the loop and hike all the way to the top of the hill for 360 degree vista of Wellington, the harbour and the southern coastline. From here, you can either walk back down or take the number 20 bus back down. To get to the Mount Victoria Loop Track, just walk up to Charles Plimmer Park, at the top of Majoribanks Street. Since it’s a loop, you’ll end up back here - just a quick walk from downtown. 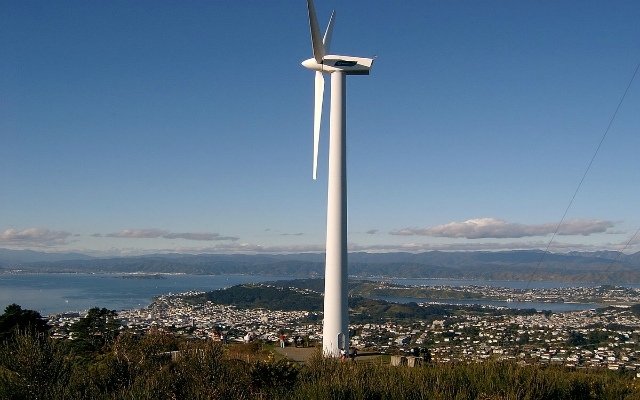 The Brooklyn wind turbine can be seen from almost anywhere in Wellington - it stands on top of a hill, catching the famous Wellington wind. The turbine was built as a test to see if wind energy would be viable for the country. It was, and wind farms have since been built around the country. You can learn more about the wind turbine from an informational sign at the base. In addition to being educational, the trip to the top offers some great views of Wellington and the suburbs. From the base of the wind turbine, you can see the harbour connecting into the Cook Strait - a great place to use your camera’s ‘panorama’ setting. You can walk to the wind turbine (which has an informational sign at the base) via the Pohill Reserve Loop, starting in the suburb of Te Aro - you can walk here from downtown. The trip there and back should take about two hours. As the name suggests, this walk stretches from Wellington city all the way to the coast, taking 4 to 6 hours to complete. One end of the walk is near the parliament building - the track links downtown to the Botanic Gardens and then leads walkers into the Town Belt, a thick border of trees and bush that circles the city. The trail runs along the hills and then back down at the southern coast, in the suburb of Island Bay. 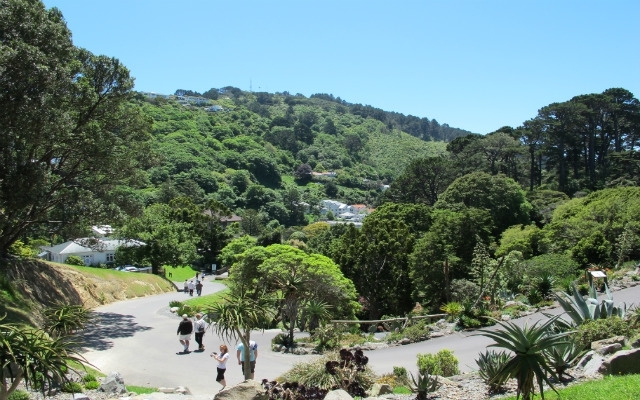 The track takes you past a good mix of nature and culture - from the historic cottages in Te Aro and the Cable Car Museum (it’s free) to the tui flitting around in the town belt. You’ll also catch great views of the land and sea along the way. You can either start or finish the walk in the city centre. To get to and from the other end, take the number 1 bus to Island Bay. It goes from the city centre to the southern coast, with impressive views of the Cook Strait and the South Island along the way. The Skyline Walkway is a 12 kilometre trek (plan to spend about 5 hours walking it) across the ridge between the Karori Ridge and Mount Kaukaka. As you’d expect from something called the ‘Skyline Walkway’, the highlight of this walk is easily the view. If the weather’s right, you’ll be able to see mountain ranges stretching out in the north as well as the Marlborough Sounds and Kaikoura Ranges all the way on the South Island. The easiest way to access this trail is to take the number 3 bus to Karori. There are a number of access tracks back to the city near the northern end. No matter which you track you take, it shouldn’t be hard to pick up a bus back to town. Be sure to check the weather before setting off on this one - the ridge is unprotected and if the weather’s bad you’ll feel the brunt of it.